Last week, Macquarie University announced plans to redevelop the Macquarie Law School re-imagining the University’s campus by establishing a new purpose-designed Law School building at the very heart of it. The new Law School was officially launched at an event at The Mint in Sydney and featured a number of speakers, including Vice-Chancellor and President Professor S Bruce Dowton; former Macquarie Chancellor The Hon Michael Kirby AC CMG; as well as Dr Daniel Ghezelbash, Director of International Engagement at Macquarie Law School and co-founder of the Social Justice Clinic. Construction on the new building is anticipated to begin in early 2020, with completion in 2022. 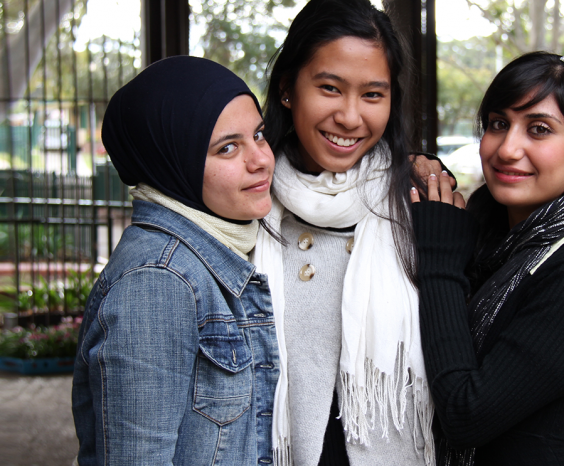 While this is ongoing, the Macquarie Law School will continue to provide a solid foundation for the change makers of the future whilst continuing to assist those who are most vulnerable in society. 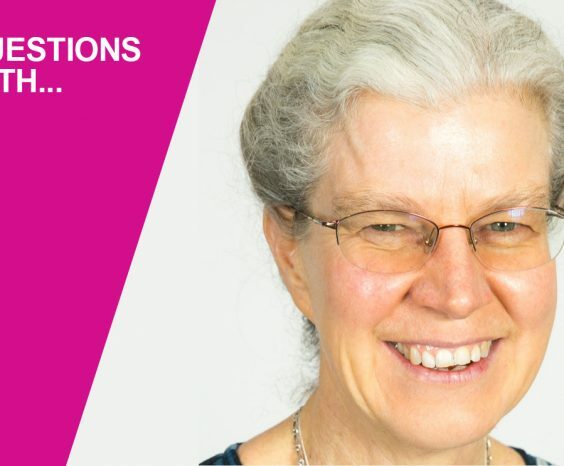 Professor Dowton said this was a once-in-a-generation opportunity to springboard decades of excellence in education and scholarly research for a new generation of legal minds. “This venue will provide unparalleled facilities for contemporary modes of learning and teaching. The Law School has a rich history of contribution to Macquarie University, the lives of its students and alumni, and the legal profession. 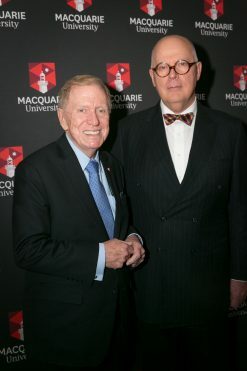 This new facility will provide a home for the Law School to ensure its continuing trajectory as an Australian leader,” said Professor Dowton, pictured below with The Hon Michael Kirby. Also announced at the event was the name of the new Law School building – Michael Kirby Building – which recognises The Hon Michael Kirby’s contribution to the University and his commitment to advancing the legal profession in support of many aspects of the law, including social justice in Australia and around the world. Michael Kirby served as Macquarie University Chancellor from 1984-1993, before going on to serve as a Justice of the High Court of Australia from 1996-2009. Macquarie Law School and Michael Kirby are committed to social justice as a key component of legal education, and the new Law School building will house the Macquarie Social Justice Clinic, a new initiative that allows law students to partner with public interest legal practices to service pro bono cases to assist the most vulnerable in society. 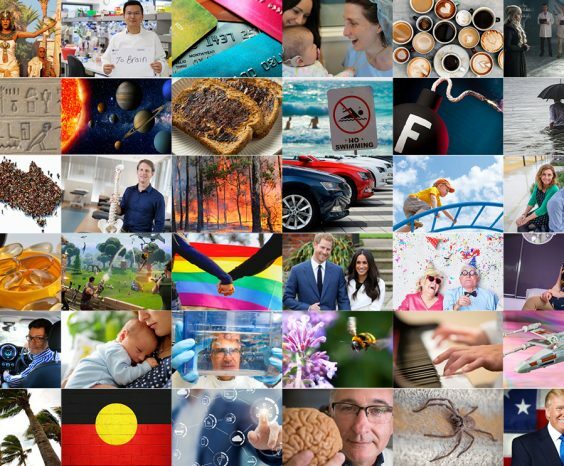 Macquarie is renowned for its expertise in social justice, environment, health law and ethics, covering issues around gender, LBGTQI, HIV, refugees, migrants, human rights, constitutional comparative law and environmental law to name a few. Widely recognised for its innovatively critical approach to legal education, the Law School already plays a key role in creating the change makers of the future thanks to its use of hands-on learning to help students gain the knowledge, skills and confidence they need to become the rounded citizens and effective lawyers of tomorrow. This new School, once complete, will serve to further the profession well into the future. “The bricks and mortar are essential, indeed overdue, but the commitment to social justice will give the building a spirit even bigger and more beautiful than we can dream of,” said Michael Kirby. 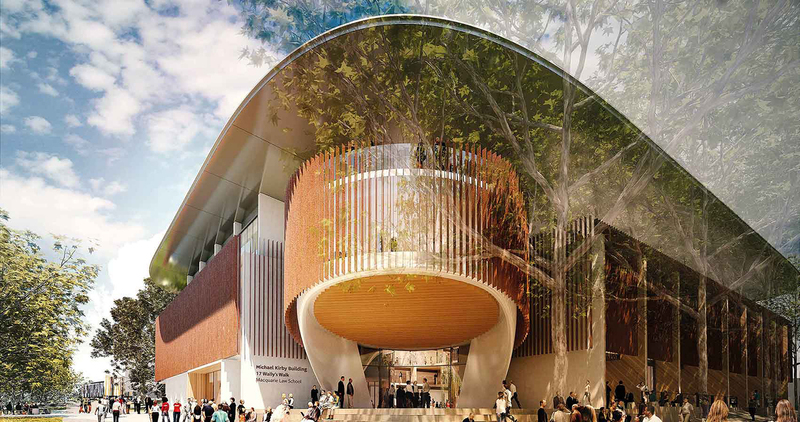 Read more about this exciting new development for Macquarie University’s Law School.